This summer, the Ann Arbor Farmer's Market has become a integral part of our weekly shopping ritual. We go there practically every week and it has been interesting to see what new vegetables have come to the market and which one is gone for the season. It's fun to be a part of the crowd as we go from vendor to vendor looking at the different vegetables, fruits, and herbs on display, touching them with your hands and eyes, and comparing them mentally with each other. This week, as I mentioned before, we picked up peaches, plums and blueberries along with veggies. I also occasionally pick up fresh flower bouquets which last up to 2 weeks. 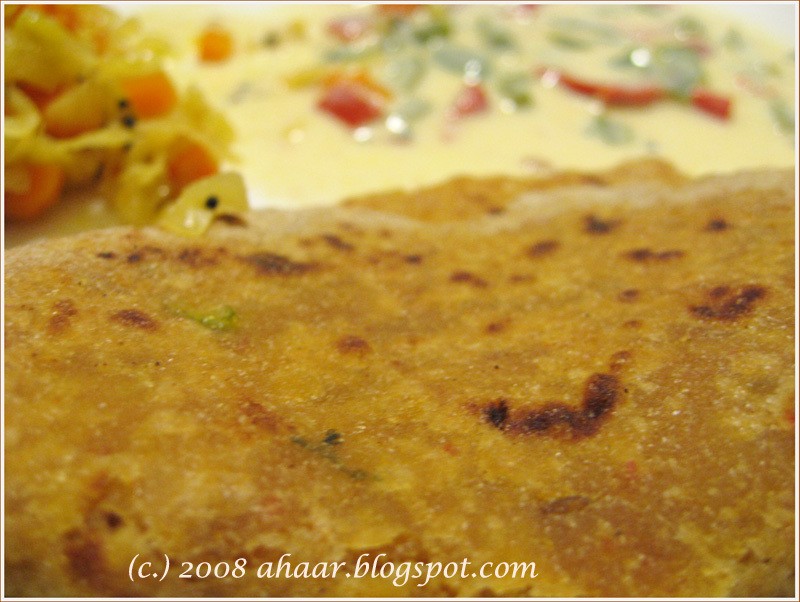 We came back with zucchini (made aloo Zucchini), eggplant, radish (ate mooli paratha after ages! 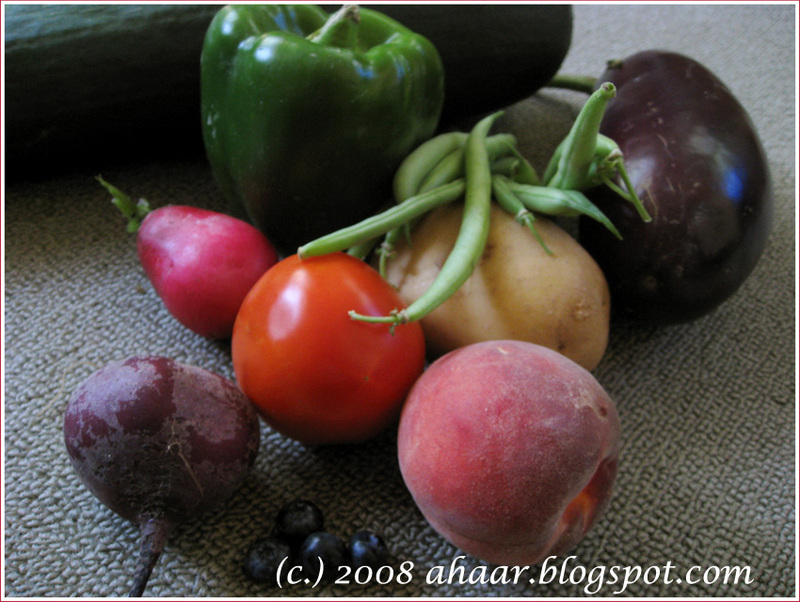 ), potato, beans, peaches, blueberries and tomatoes. I also picked up some fresh ground buckwheat flour (not in the picture) from a vendor who had a variety of stone ground flours like whole wheat, spelt. It also came with a recipe sheet and I will be posting our weekend recipe soon. I have been going to Farmer's Market regularly, but haven't been as regular about posting pictures. I will be more regular as we go into Fall. During this past week, there were some wonderful fruits at the Farmer's Market that I couldn't resist. We picked up juicy plums, blueberries that I intend on freezing for the winter, and tart plums. The plums weren't an impulsive buy though. 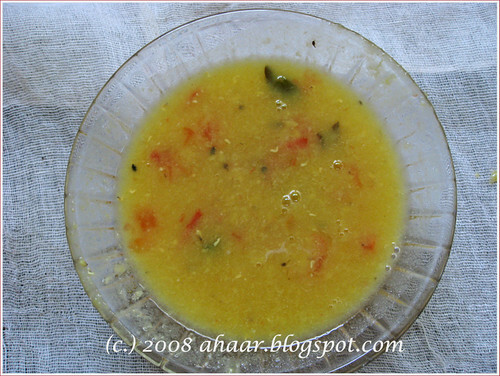 You see, my mother-in-law has brought several recipes from India, and one of them (Aval Vikatan, a supplement of Tamil magazine) mentions plum rasam and plum thokku. 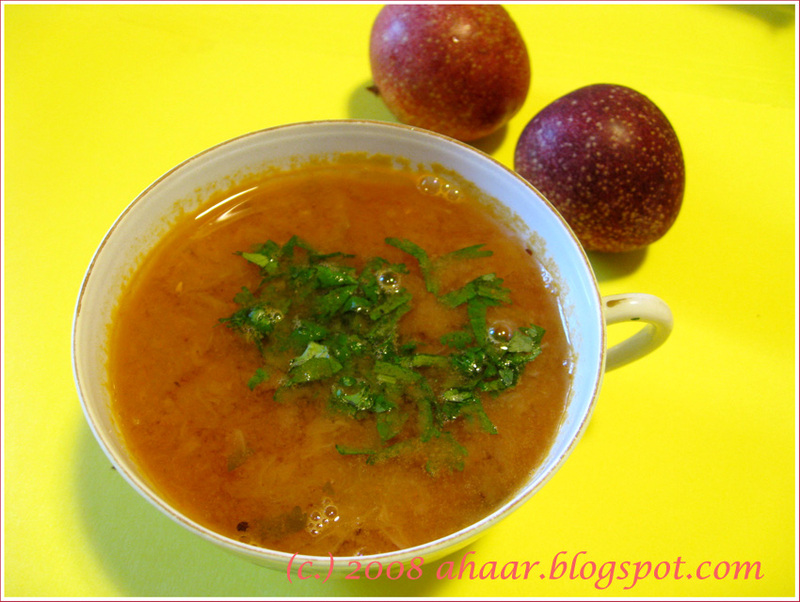 The plum rasam with masoor dal (instead of toor) sounded intriguing and so did the plum thokku. So we picked up some fresh, tart plums from the Farmer's Market and tried it over the long weekend. They both turned out delicious. 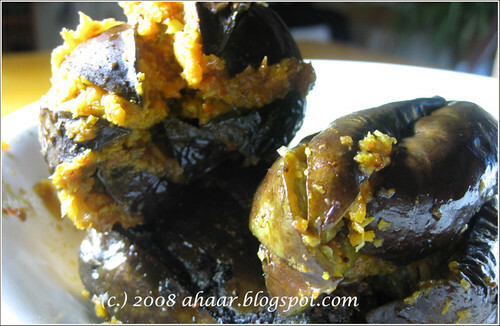 Here are the recipes as we tried it. The plum rasam had a different rasam powder (with coriander seeds and toor dal) which we ground just enough for the rasam as we weren't sure of the results. But our fears were misguided. 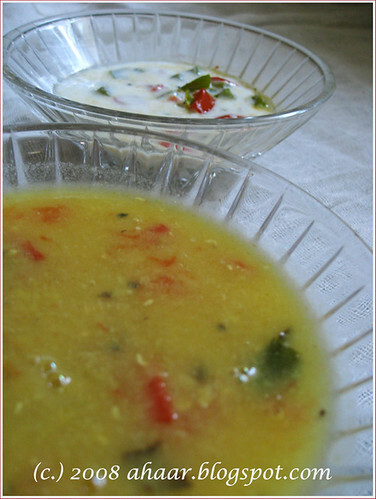 With fresh plums and masoor dal, the rasam had a delicious earthiness to it. 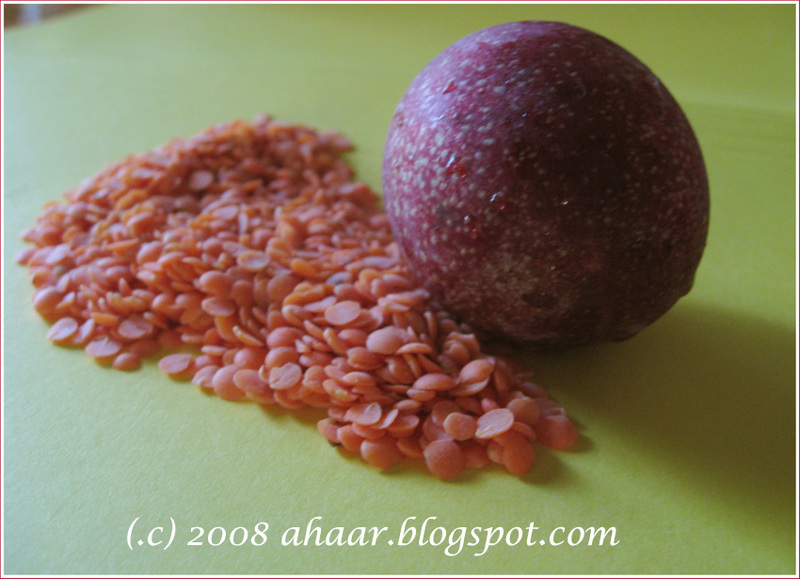 One thing to keep in mind is that the proportion of dal and plums has to be equal. 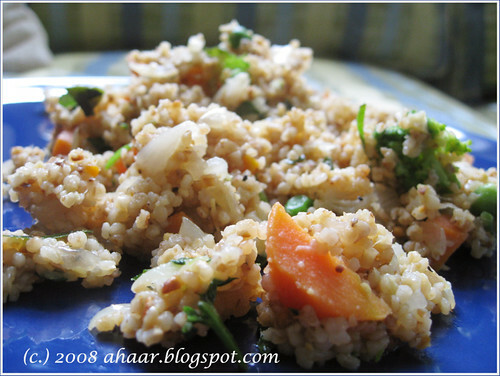 Roast and grind the rasam powder finely. 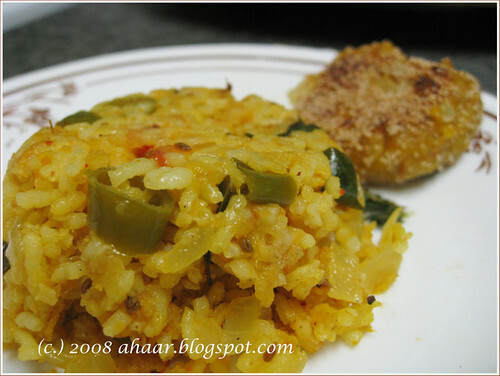 Boil masoor dal with turmeric powder. Keep it aside. 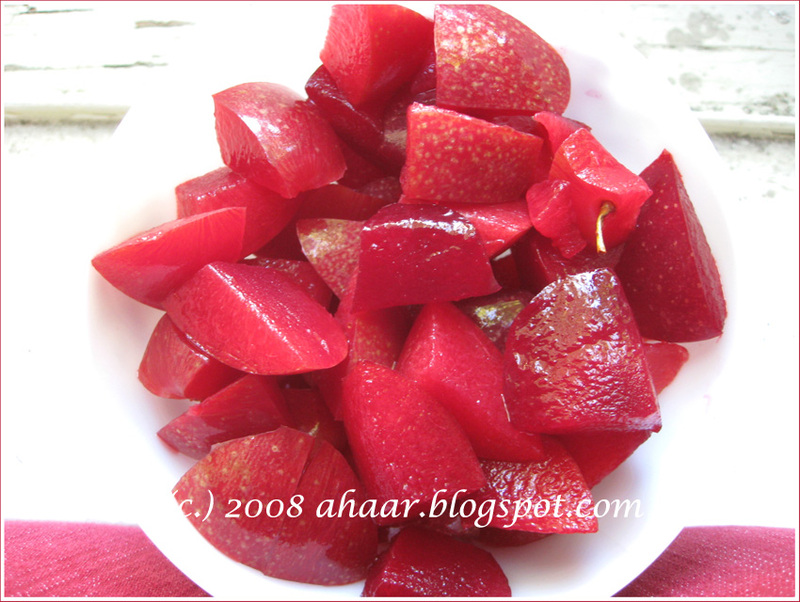 Then boil the chopped plums seperately in 2 cups water with salt. 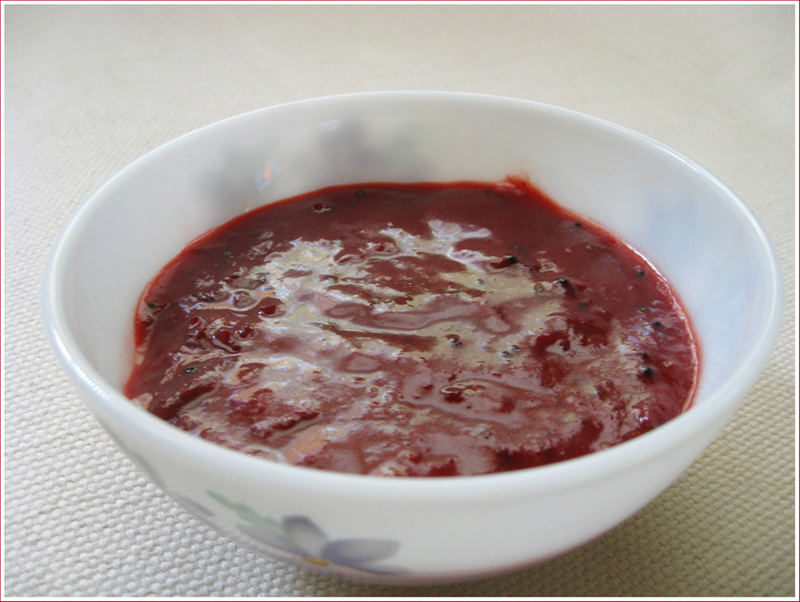 To the plums mixture, add asafoetida, rasam powder and the masoor dal. 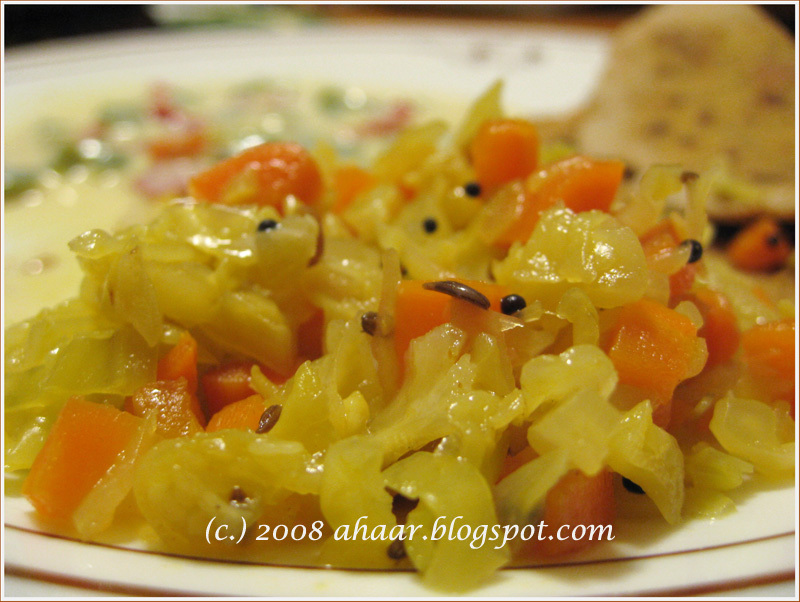 In a separate pan, temper mustard seeds and curry leaves and add it to the rasam. Garnish with fresh chopped cilantro. This is going to Eating with the Seasons being hosted by Maninas at Maninas: Food Matters. Thanks for hosting. 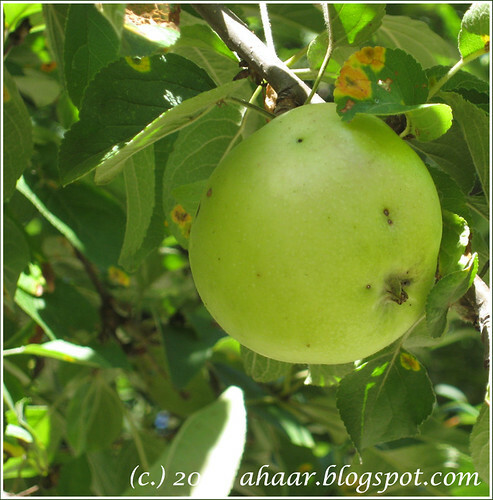 After the rasam, we had a few plums left. 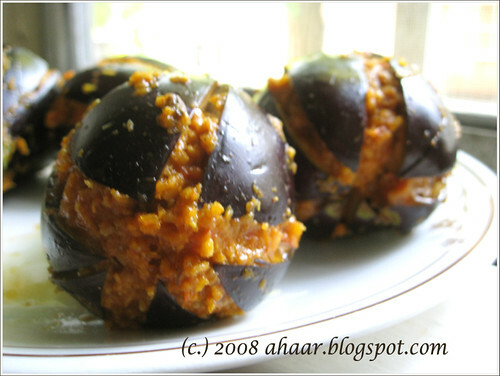 So we decided to try plum thokku. The thokku was nice and tart almost like a palate cleanser with hints of jaggery and I love the tempering with mustard seeds. This will last a week without refrigeration and up to 2-3 weeks with refrigeration. 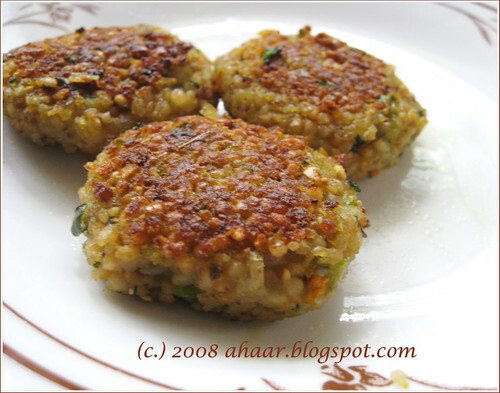 In a thick bottomed pan, heat oil and temper with mustard seeds and asafoetida. To this, add the chopped plums and let it cook for 3-4 minutes. Once the plums are soft, add chilli powder, turmeric powder and salt. 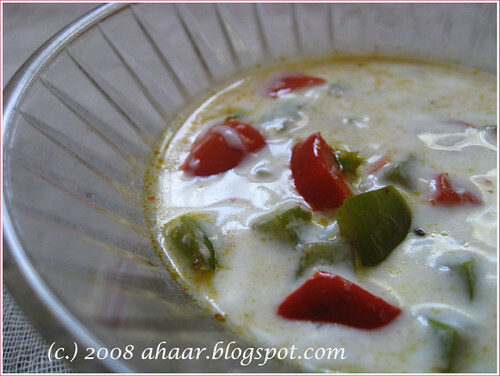 Let it cook on medium heat till the water evaporates. 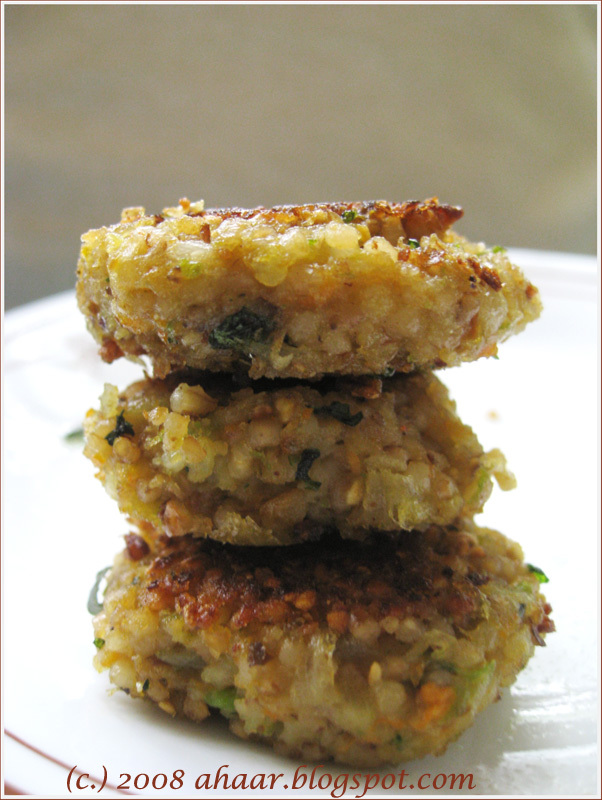 Once it is cooked well and the mixture is thick, add jaggery and keep stirring till the oil separates out. 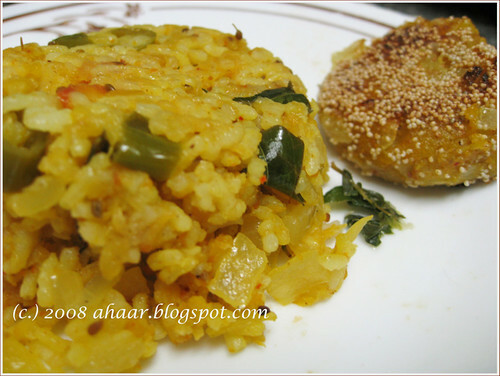 Serve with idlis, or rice, dosa. I like it in my chapati roll. :) This is going to Long Live the Shelf event being hosted by Roma at Roma's Space. Thanks for hosting.